The curtain closed on Maricopa High School’s theater program in 2010 when low interest in enrollment could no longer sustain it. Then came along Cynthia Calhoun. 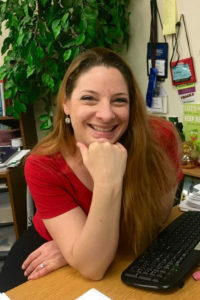 At the time, she was already a full-time English teacher at MHS with doctorate and master’s degrees in literature, as well as bachelor degrees in English, Theater and Education. With $12 and a loan from student council, Calhoun revived interest and took on the theater club as an extra-curricular activity in the days before the high school’s state-of-the-art performing arts center. “We built this really kooky little set and we did William Shakespeare’s The Comedy of Errors in the lecture hall,” Calhoun recalled. Dressed in costumes inherited from Calhoun’s predecessor, the cast decorated their humble stage with the few props remaining from the shuttered program. That spring, Calhoun wrote and directed a cabaret-style musical chronologizing Broadway’s biggest hits. The following year, MHS drama found a home as it opened the PAC and its cozy Black Box Theatre. Calhoun has since resurrected the theater program at MHS and developed it into an award-winning, competitive troupe, MHS Theatre Company. In her tenure, she has directed 11 plays and eight musicals while supervising four student-directed plays. The 2017-18 school year was the first Calhoun spent teaching only drama courses full-time. And it will be her last. In April, the Maricopa Unified School District Governing Board approved Calhoun’s resignation. “A lot of the decision came down to just trying to manage my health because teaching is an incredibly physically demanding discipline – especially teaching theater,” Calhoun said. 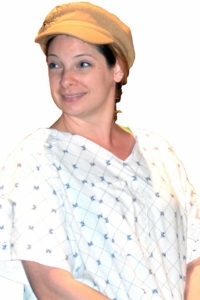 Calhoun was diagnosed with Ehlers-Danlos Syndrome as a teenager. The genetic condition causes chronic health issues in those affected and has spurred Calhoun’s three knee surgeries and a heart operation. 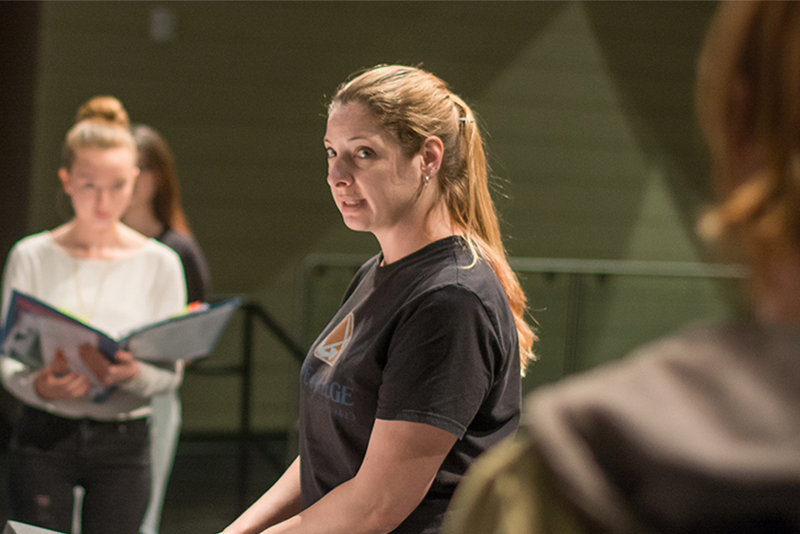 Last year at the Arizona High School Drama Coach Convention, she was elected a representative to the Central Region of Arizona Thespians. Her students have gone on to earn scholarships and awards. A break from the mainstage doesn’t include a permanent absence from her students, however. The celebrated theater teacher plans to register as a volunteer for the drama program at MHS next year. Many of Calhoun’s students have been under her instruction their entire high school experience and have gained a sense of independence from it, like MHS senior Collin Martin. “She helped me discover my love for theater, and she’s also taught me many important life lessons, such as getting your stuff together before something big happens, or always act professional and how to have a certain manner about yourself that you can portray to other people to show you’re serious about something,” Martin said. Calhoun said she hopes the next theater teacher will find ways to challenge the acting students while at the same time know how to have fun with them. The effect her own compassion has had in the classroom is evident in Calhoun’s students. 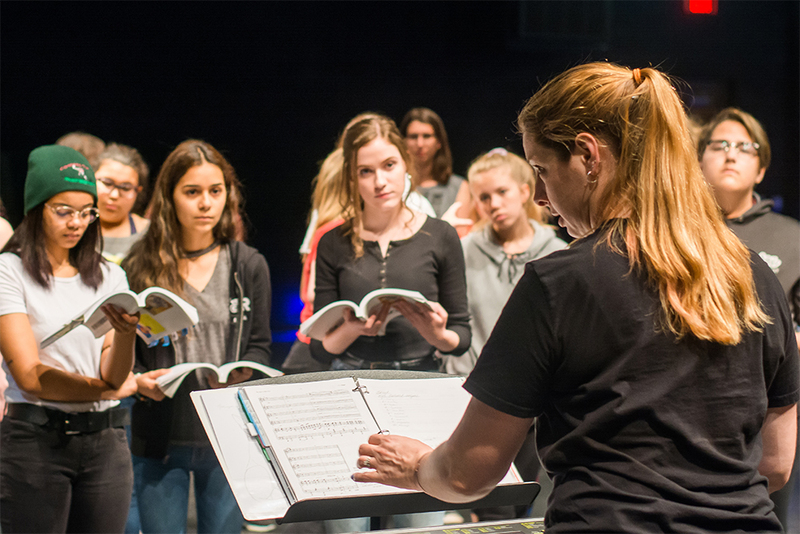 “Not many theater teachers truly treat their students as not only professionals but also as equals, and she allows us to learn in so many different ways,” said senior Britney Montgomery. Calhoun’s departing lesson comes from a line written by American poet Walt Whitman. Reporter Joycelyn Cabrera contributed to this story. This story appears in the May issue of InMaricopa.